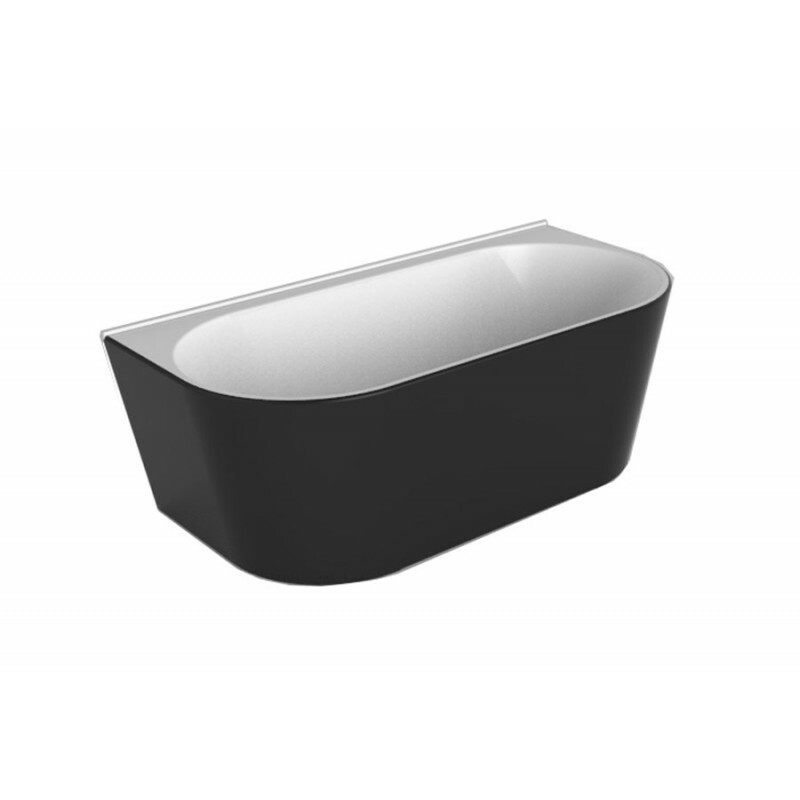 The Decina Alegra Back-To-Wall Freestanding Bath is exclusively designed and manufactured for Decina. 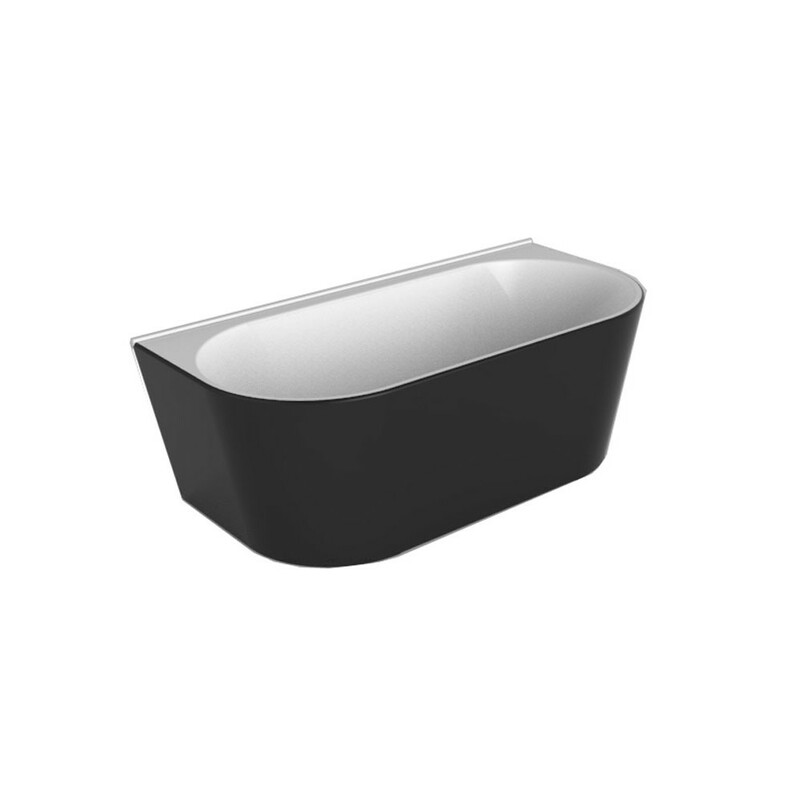 Unlike many other Back-To-Wall Freestanding Baths it features a tile bead so it can be securely fixed into a tiled wall, creating a waterproof seal around the bath. 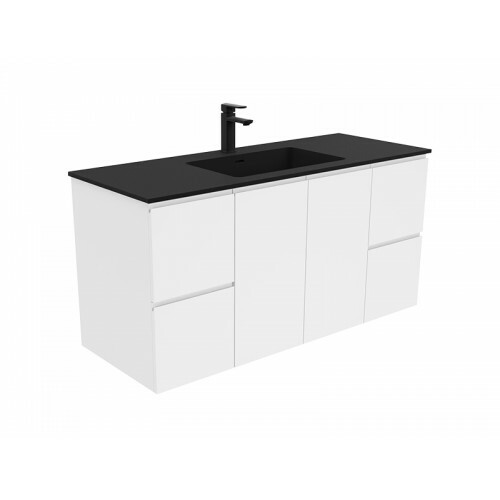 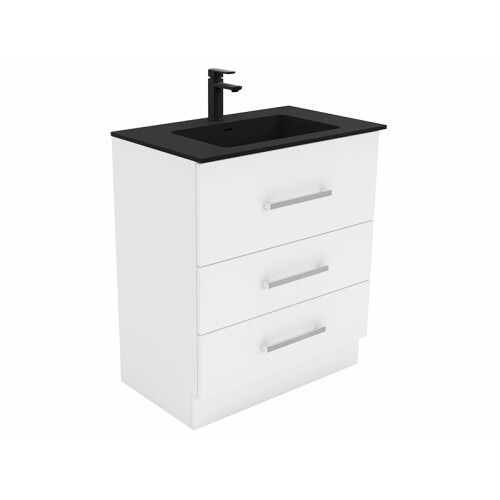 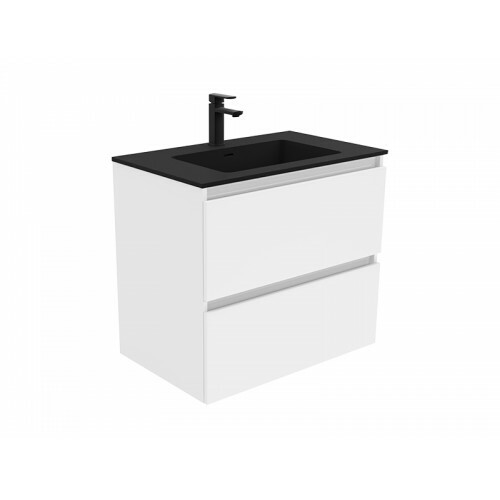 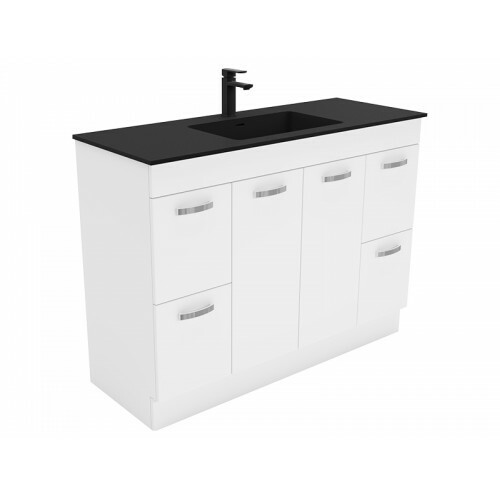 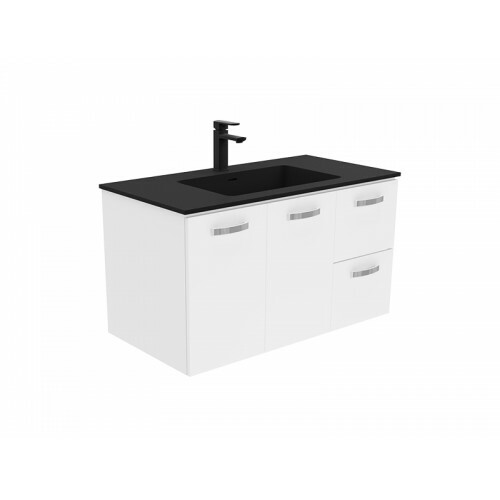 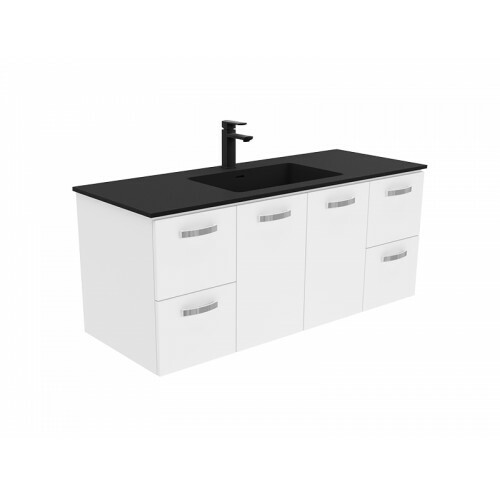 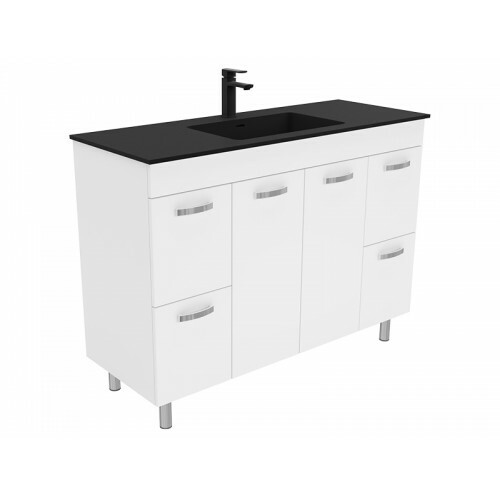 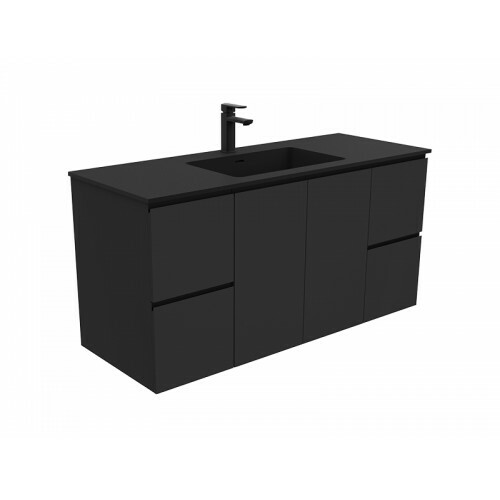 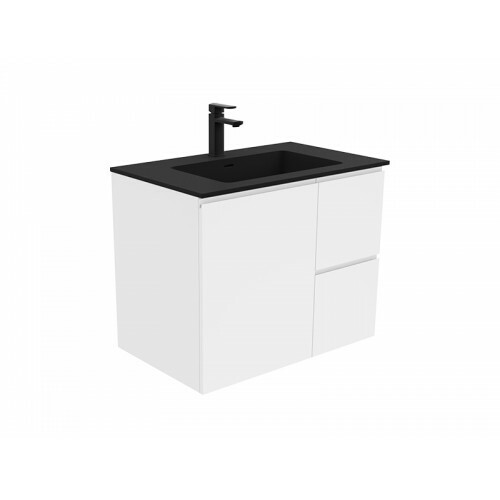 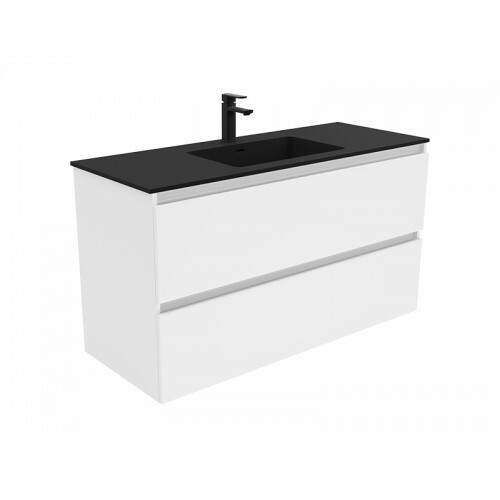 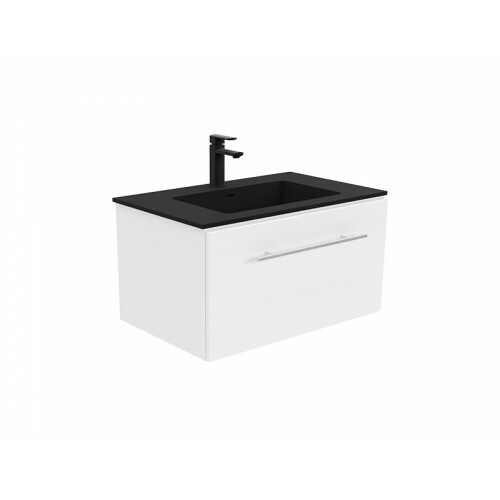 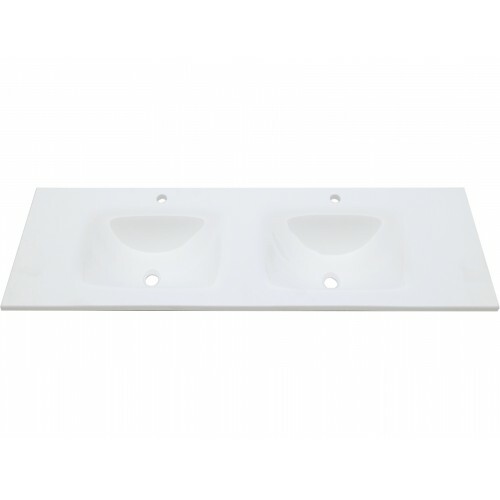 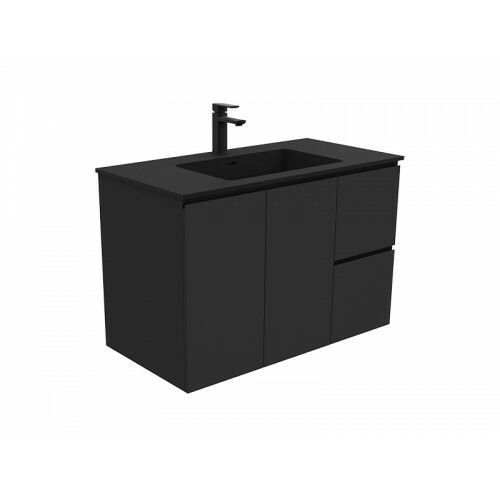 The Alegra has beautiful curved edges, the back-to-wall style makes cleaning easier and saves bathroom space.